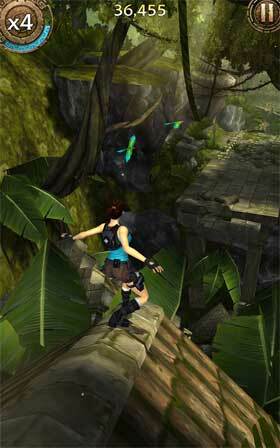 Lara Croft: Relic Run is the all new action adventure for nostalgic Lara Croft fans. 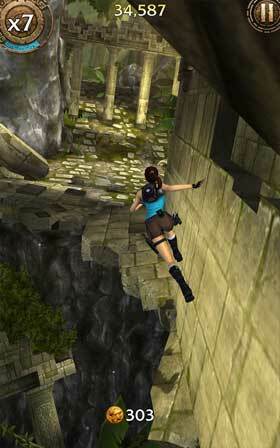 When a shadowy conspiracy threatens the world, only Lara Croft is equipped to unearth the truth. Collect clues to uncover ancient relics. 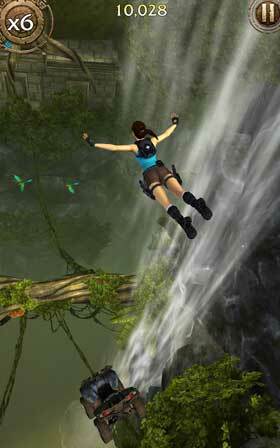 Run, swing, drive, and swan dive your way through beautiful and challenging environments. There’s no time to waste, but how long can you survive? • Epic Boss Fights – including the return of the infamous T-Rex! Each location features unique gameplay elements and brand new challenges!